We aim to achieve exceptional customer satisfaction by consistently exceeding our customer's changing expectations. We offer value added services of engineering, design and build, field installation of electrical panels, cable assemblies, and kitting. With Star, we'll help you get the best products for your job so that you can be more efficient in your work but at a price that's unmatched! We constantly strive to achieve exceptional customer satisfaction by consistently exceeding our clients expectations. We offer services that produce results for our customers. Our Team listens to your requests and develops an understanding of your processes to meet or exceed your design requirements. 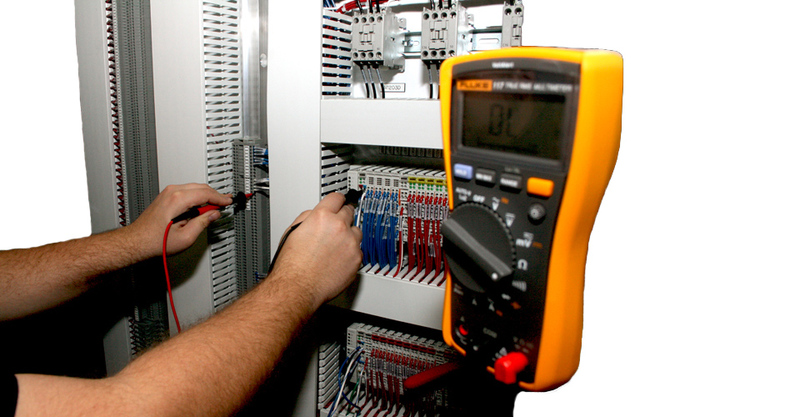 Our staff is highly experienced in Design and all aspects of Control System requirements. We hold UL508a, 698 and 1203 certificates. Star will design and produce to your exacting requirements. We are experienced professionals and want to help you succeed. All panels designed and manufactured by STAR, go through a detailed, documented quality control procedure. This procedure includes both a visual and function test by our quality department and is subject to UL standards if required. Our staff has decades of experience in designing and building electrical control panels, and each one of our staff members understands the importance of creating a quality product. As part of our mission to provide engineering solutions to our customers, STAR offers a suite of control engineering services. Designed to help you be in control. of your manufacturing processes. We will Design, Manufacture, Test, Program, and start-up Control solutions that fit your application. We specialize in small medium and large size panels in custom or OEM large volume quantities. Star provides Certified Safety Machine Solutions. Our staff is certified to provide consultation and design services. We help you meet safety regulations with professional advice! Make Star your one-stop shop for Control System needs with value added services from our Engineering department which include Design, Manufacturing and Service Departments thru installation and Start-Up Solutions.